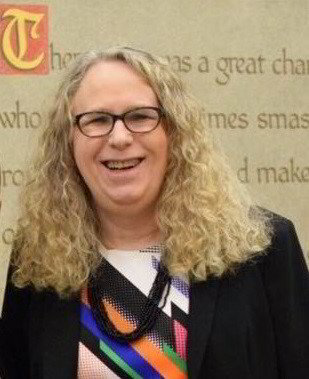 An oral history interview with Dr. Rachel Levine, PA Secretary of Health, is included in our collection. 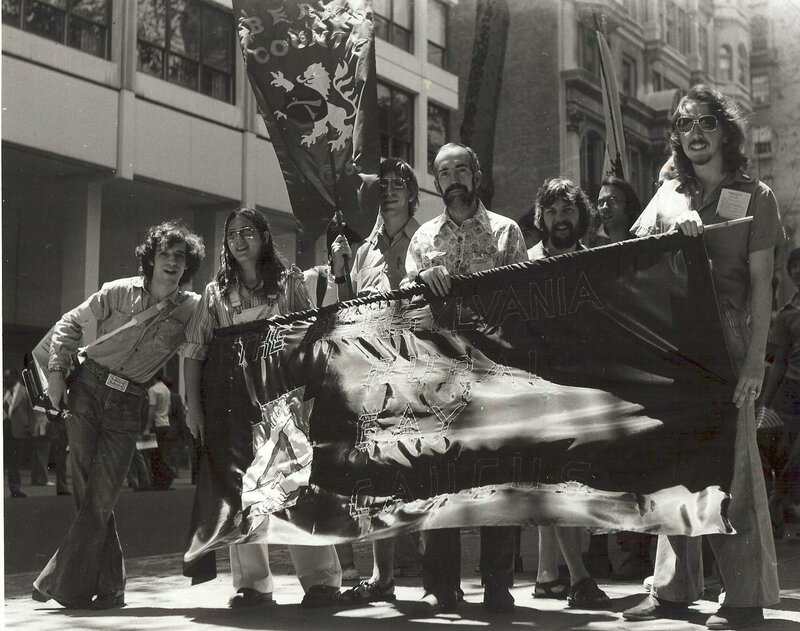 Pennsylvania Rural Gay Caucus contingent poses with their banner at the Philadelphia Gay Pride Parade, 1976. Photo by Bari Lee Weaver. The History Project is mostly volunteer-run, governed by a Steering Committee as a partnership between the LGBT Center of Central PA and the Dickinson College Archives and Special Collections. 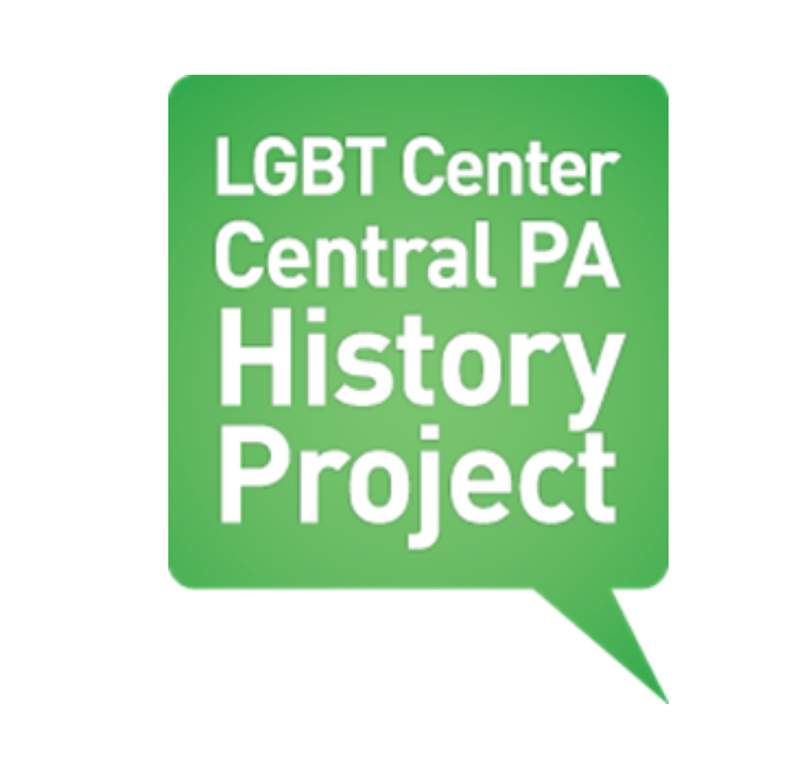 Seek out individuals living in central Pennsylvania, or who have previously lived in central Pennsylvania, who are LGBTQ+ or allies, who are willing to share their stories and/or archival materials and artifacts related to LGBTQ+ history in central Pennsylvania. Train volunteers and interns to conduct oral history interviews, do transcriptions of interviews and assist in the collection and processing of archival and artifact collections. 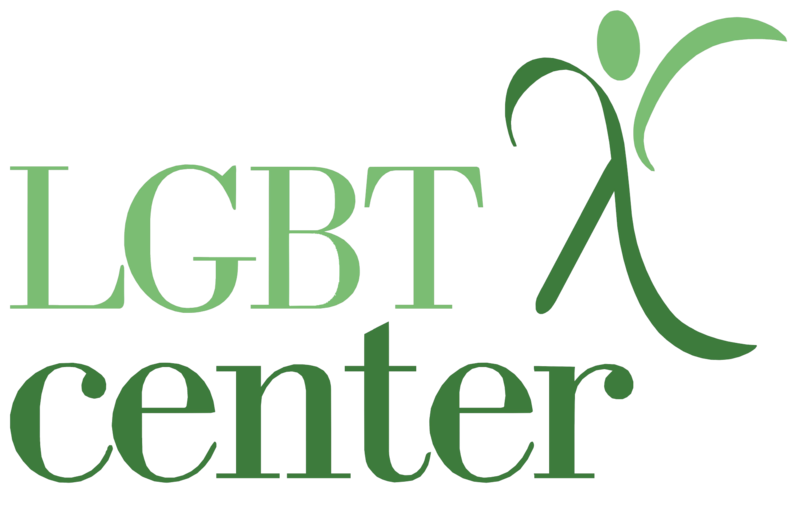 Reference our collections to research and develop the stories of LGBTQ+ history in central Pennsylvania. Research to develop exhibits and programs that interpret and tell the stories of LGBTQ+ history in central Pennsylvania and present them to the public. Develop publications, including an upcoming book, Out in the Hinterland: Creating a LGBT Community in the Heart of Pennsylvania, anticipated for release in 2019 by Penn State University Press.